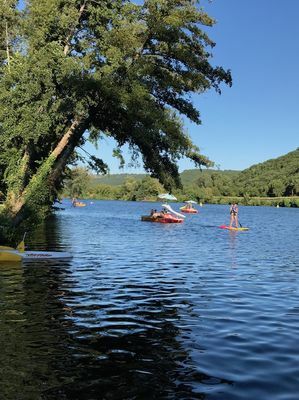 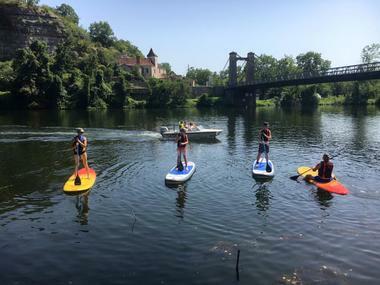 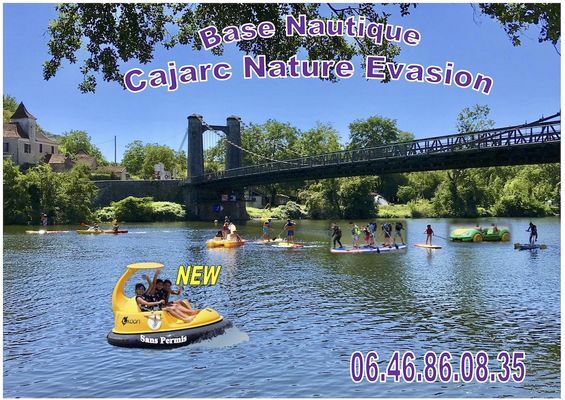 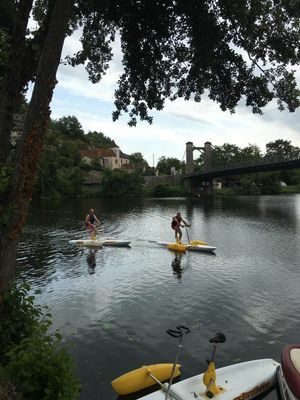 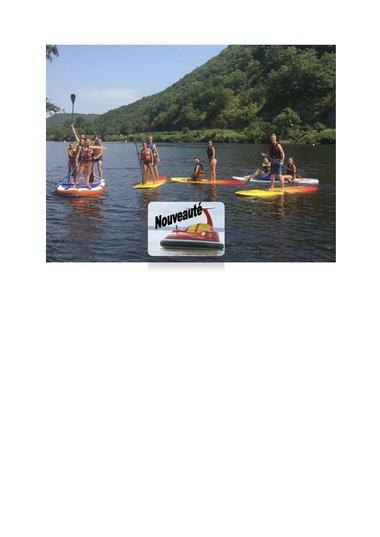 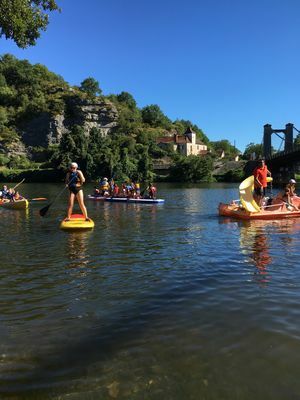 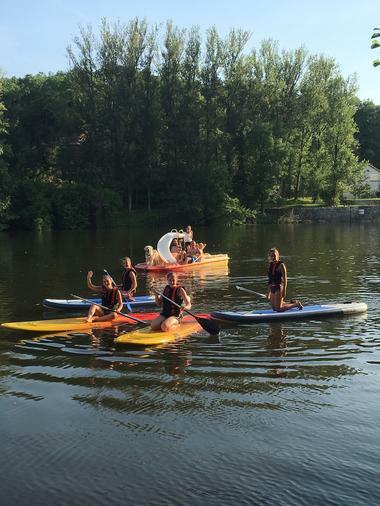 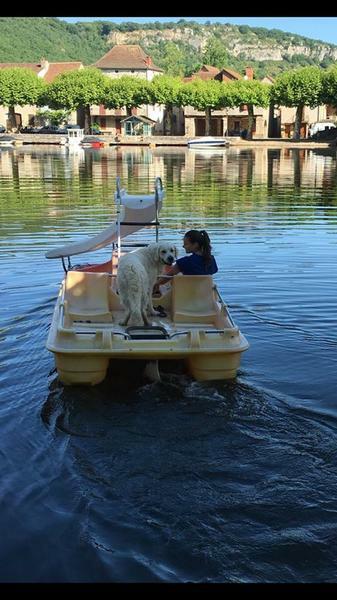 In the heart of the Lot, come and have fun and keep cool at the Cajarc Nature Evasion water sports base. 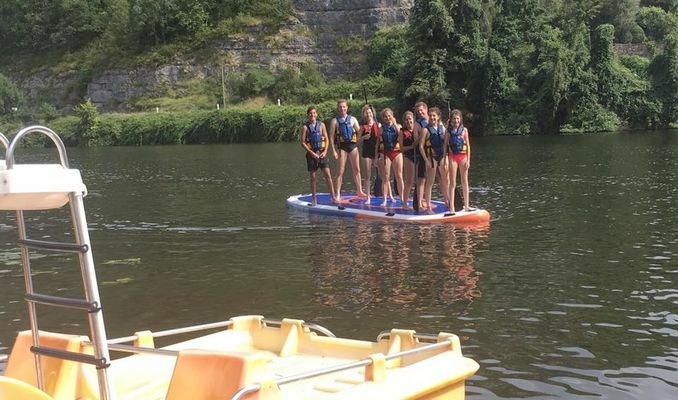 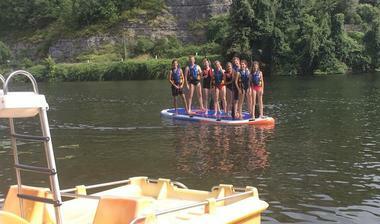 Various activities : Canoeing, Pedalos, Stand up paddle, Surf Bike (cycle on the water), New : Aqua Turtle, Segway. It is best to book.